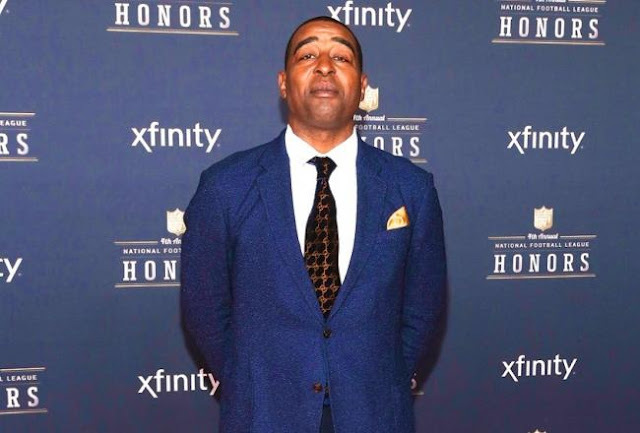 Cris Carter has apologized, using the opening segment of ESPN's "Monday Night Countdown" for his “fall guy” speech at a 2014 NFL Rookie Symposium. “It’s really hard to go through my thought process,” Carter began. “The rookie symposium 2014, it’s something that I’m invited to by the NFL. I’ve probably been to 15 to 20 different times. I donate a lot of time to young people because I believe it’s very, very important. I can’t make an excuse to what my mindset was. My heart was in the right place. I didn’t use words that I was very, very proud of. It’s not the type of advice that I would offer young people. “I would never tell young people to break the law to avoid prosecution. It was bad advice. I really, really regret(ted) my words when I heard them come back to me.  More importantly, it hurt young people and it hurt them in their approach to the National Football League. I take it very, very seriously. I do regret that day. I hope moving forward that the NFL still has enough trust in me and have me connected to their young people. Video surfaced on Sunday of Carter using Teddy Bridgewater as a prop to help explain how an NFL player should have a guy in their “crew” take the fall if something should go wrong. I understand what the Hall of Famer was trying to explain. He just said it wrong, and probably on the wrong platform as well.